The dynamics of art market follow a pattern but not necessarily an economic rationale. Trends are contemporary and change in accordance with geographies, times and communities. Engage with people on social media. The key objectives of putting your photography work on social media are defining the target market segment, picking up insights from data, promoting your photography and exploring the scope of work opportunities in the domain of photography. 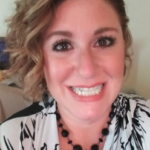 Successful digital media photography entrepreneur Katie Stuaffer earns between $1,400 and $21,400 per month whereas the Vagabrothers earn $200 per day making $73,000 a year. Use your own website, blog, Facebook, Pinterest & Instagram pages to promote your stock photography portfolio. Use good keywords and hash tags to tag your photos and ensure they get found in searches. Interact with communities on sites to interact and promote your photos. It is a great idea to publish your photography work in travel magazines to explore a wide market area. AFAR, Caribbean Beat, Delta Sky, Go and Get Lost are travel magazines that allow you to explore every dimension of tourism interest that the place offers and pay for it. Travel magazines and sites pay out by a variety of modes such as Paypal, bank transfer or check. Be it food, architecture, landscapes or people, you get a broad canvas to experiment and seek a path to specializing in a particular area of photography. Consider licensing your photography on Flickr and Getty images. 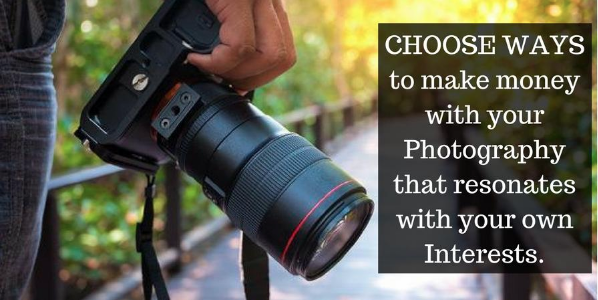 Photograph sharing platforms like Flikcr and Getty images are aimed at giving your work a credible brand value and intellectual property rights cover so that you can charge money from people that use your photographs. Share your best work only instead of sharing the entire stock of photographs. Stock photography sites such as Dreamstime, Shutterstock, Fotolia and iStockphoto.com offer freelancing opportunities. There is serious money to be made in photography. The wicked charm of pursuing photography lies in its inconsistency. To say that you can make money from the word “go” is a travesty of truth. Amateur photographers can sell prints, blog and intern with media and creative agencies. Three things matter: technical knowledge of DSLR camera devices, patience and marketing the art. It is a saturated market. Differentiate your photography by developing your unique specialty. Explore genres of photography that interest you. Visualizing the creative output amidst challenges of lighting and image distortion is a prerequisite for architectural photography. Famous places for architectural photography include Rome, Venice, London, Paris, New York and Sydney. Fashion photography has great scope in cities like Milan and Paris. Landscape photography takes us to the confluence of man and nature. Geographies like those of Brazil, South Africa and India offer awesome opportunities for wildlife photography. The list of wildlife sanctuaries in India and animals found there is every wildlife photographer’s dream. Specializing a genre of photography helps build expertise and maximize your earn potential. 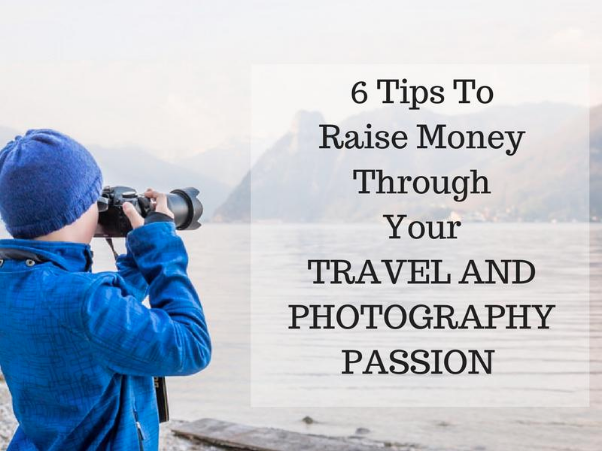 Photography is a hot creative pursuit and there is money to be made. Keep the faith and answer your heart’s calling to choose your genre. Remember creativity is a spark that takes eternity to ignite but when it does, it creates magic that lasts a lifetime! A wanderer by choice, Michelle Breitstein has an unending love for the mountains. She craves for experiences of all kinds and goes wherever her wanderlust takes her. She has explored Switzerland, India, France, Austria, Nepal, Tibet and several places in her own country, United States. Her great achievements include trekking to Everest Base Camp, Chadar Trek and Bernese Oberland Glacier Trek. She also has interest in Photography, mountain biking, kayaking and leading a nomadic life where she can spare time for travel writing, adventure sports, photography, volunteer travel, and staying cooped in a caravan and guiding a tour.